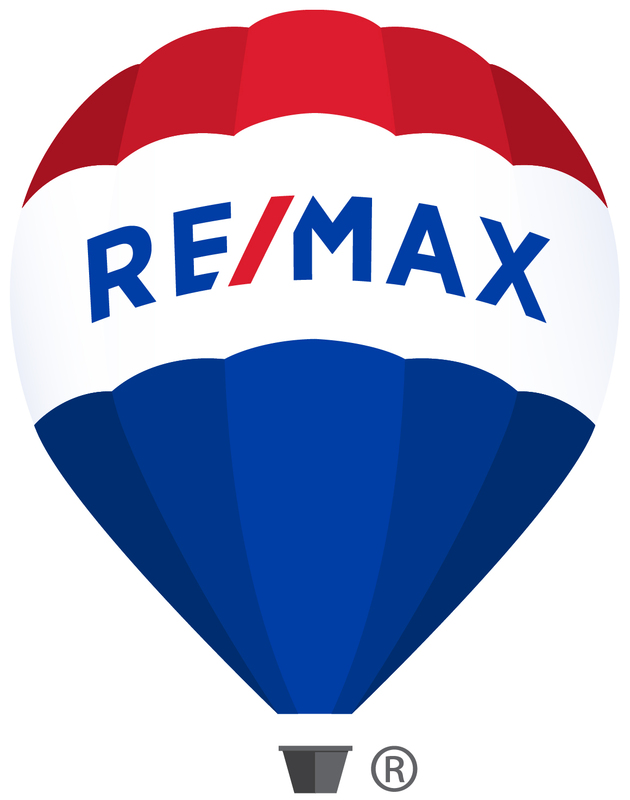 2,146 sq ft; lot: 4.66 acres - MLS# 2995416 Courtesy of Expert Properties Inc. 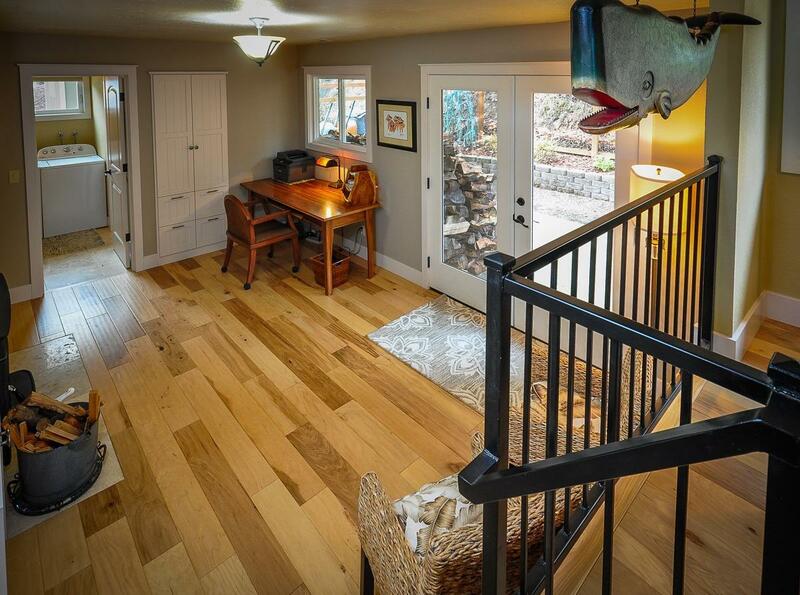 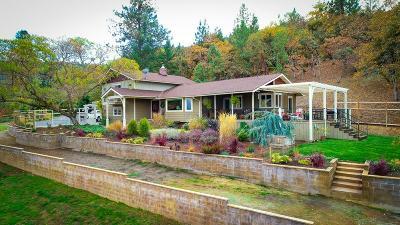 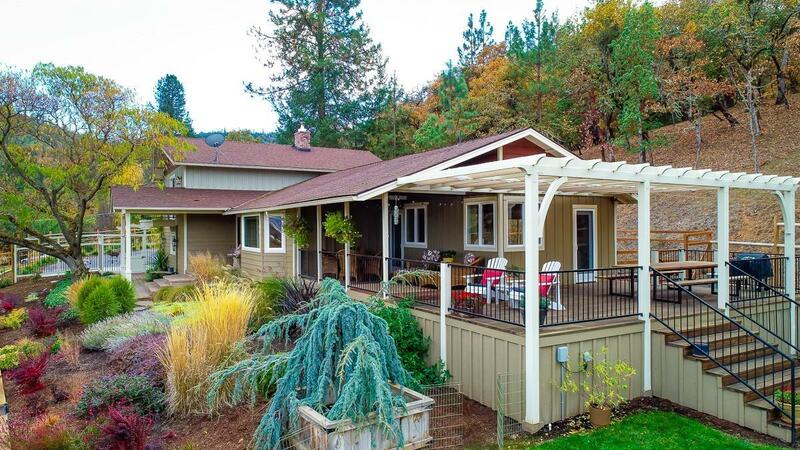 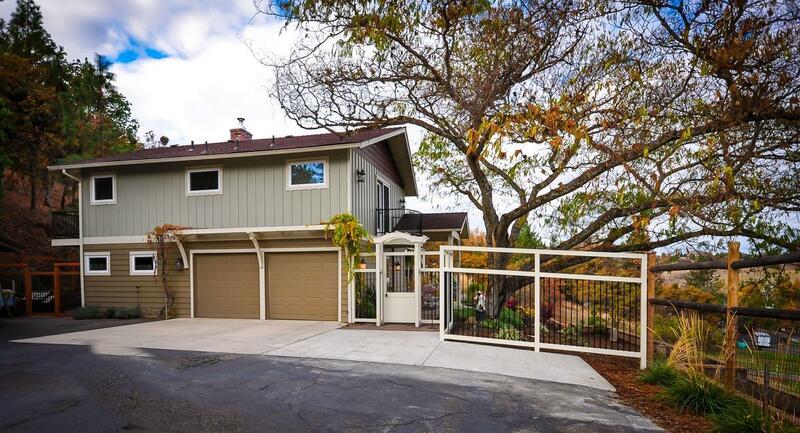 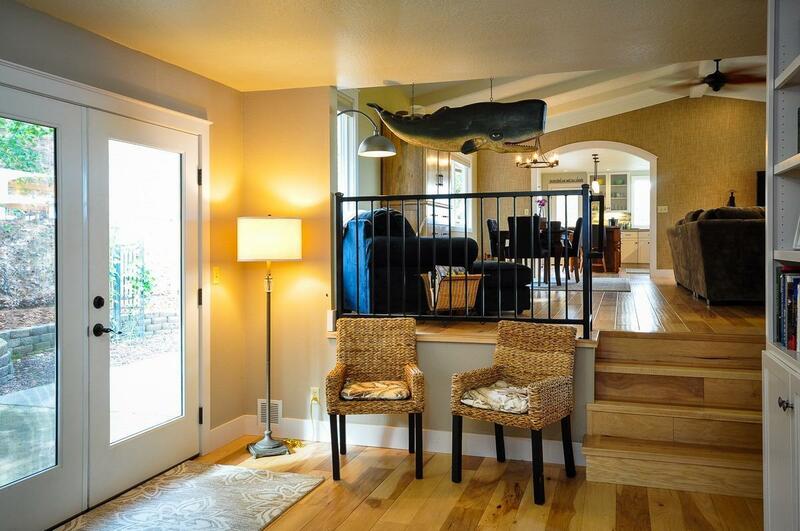 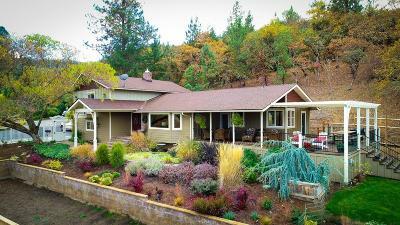 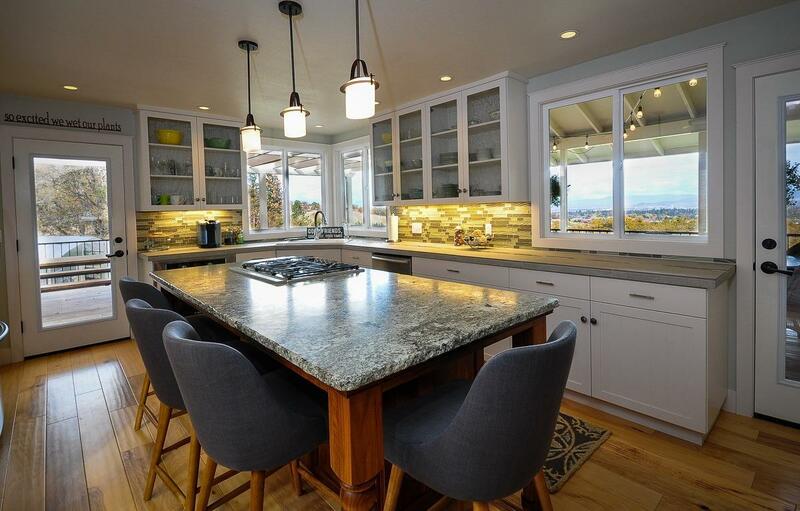 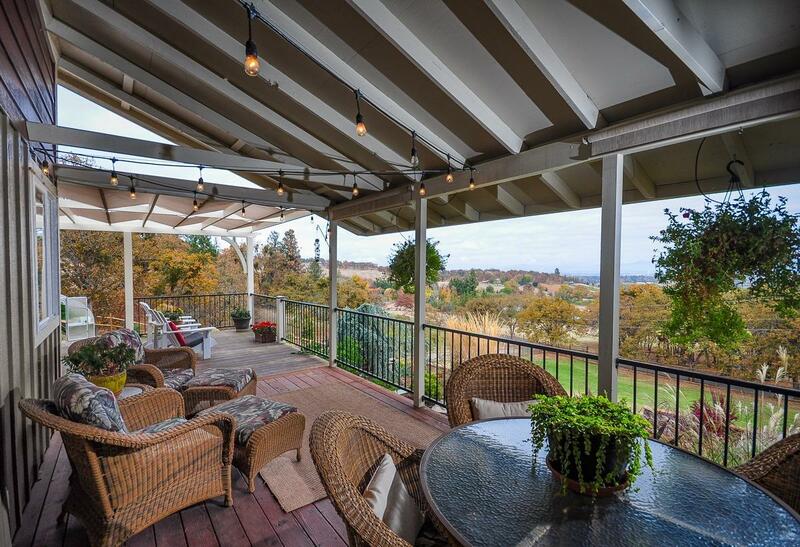 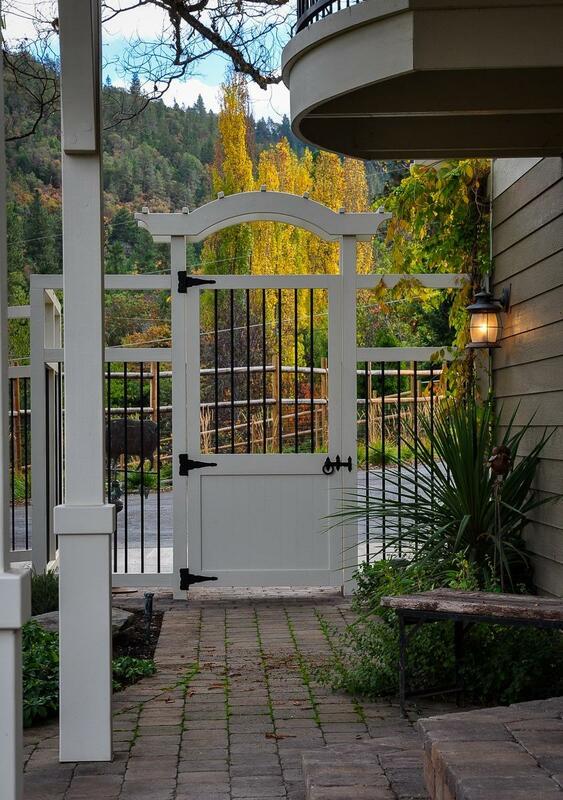 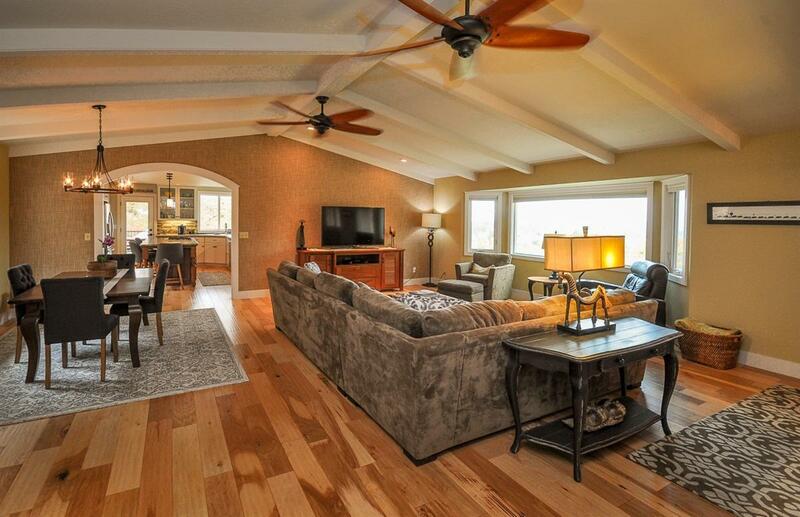 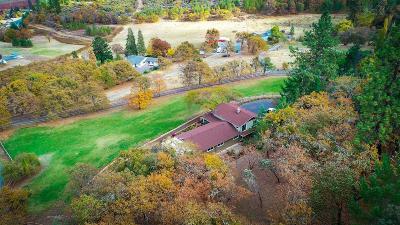 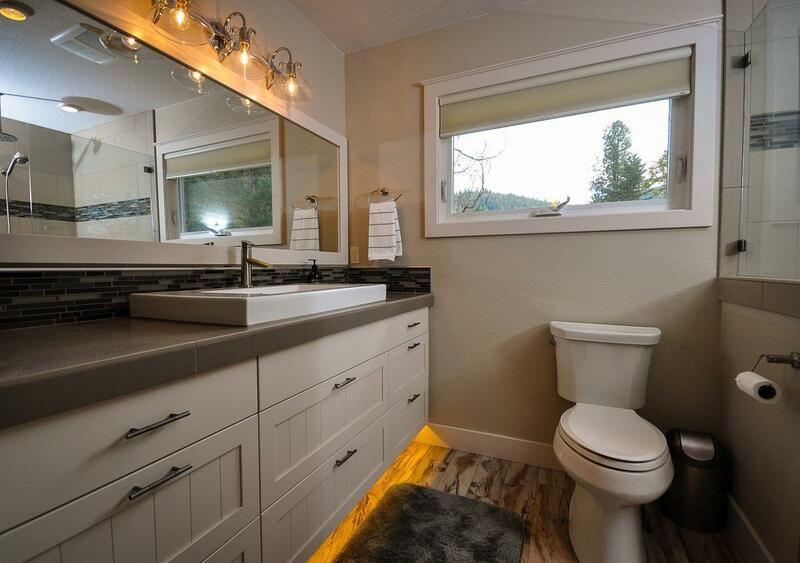 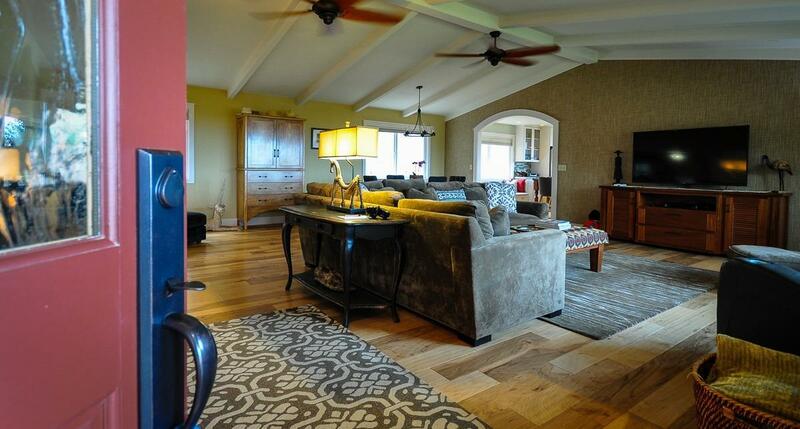 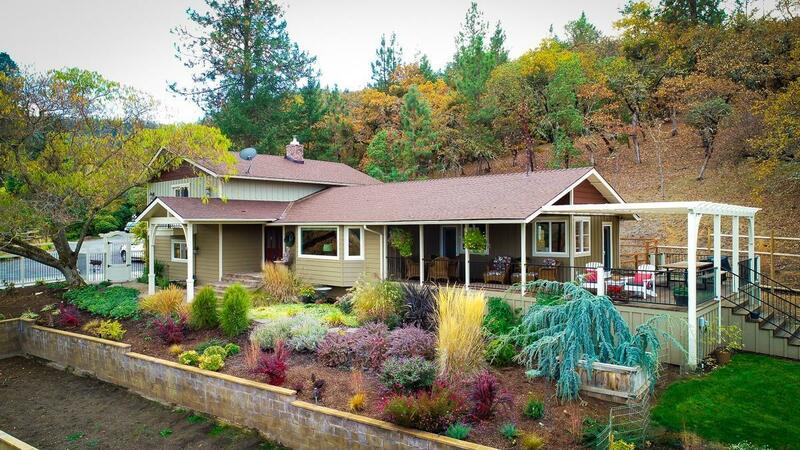 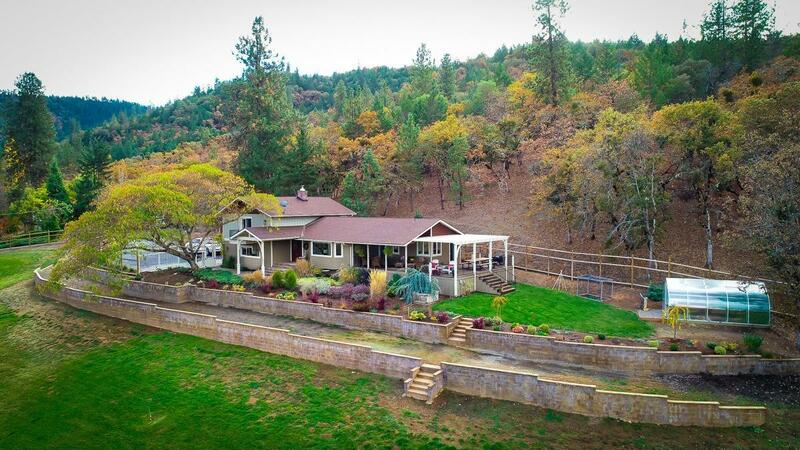 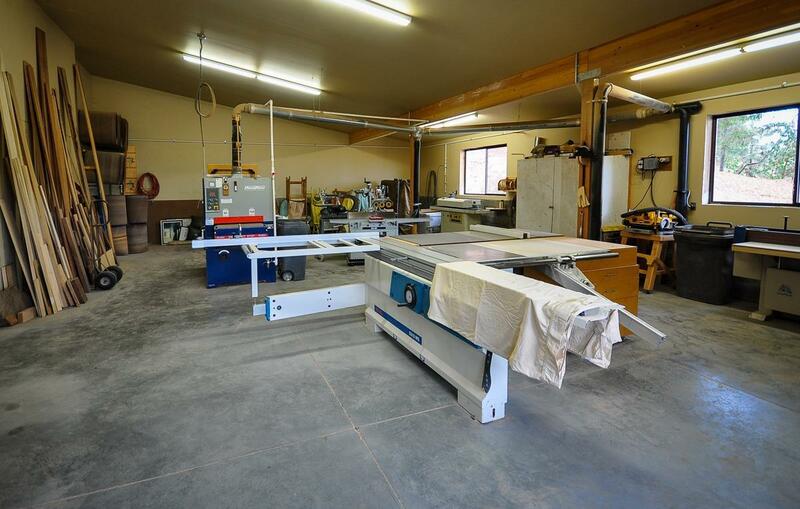 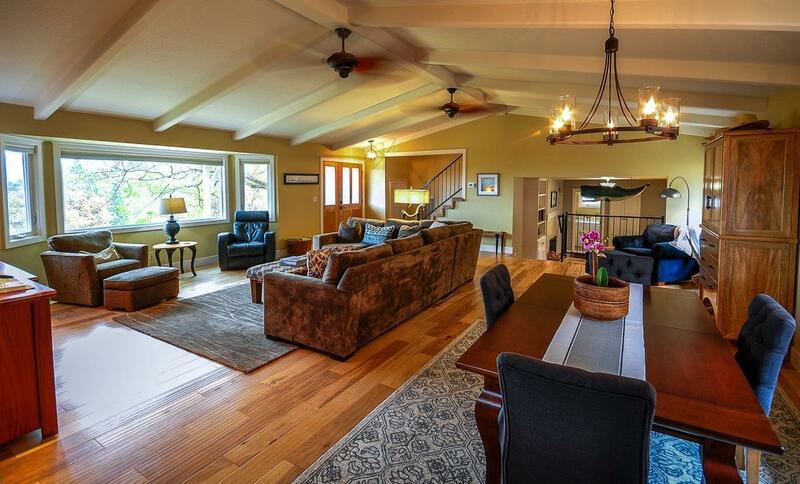 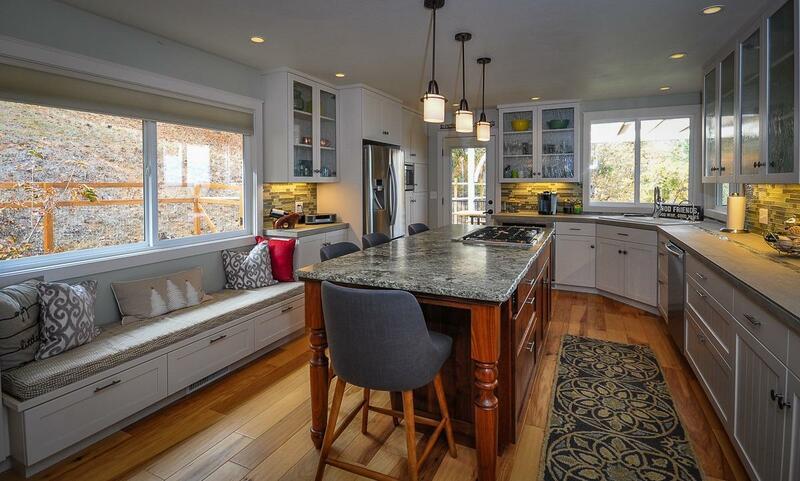 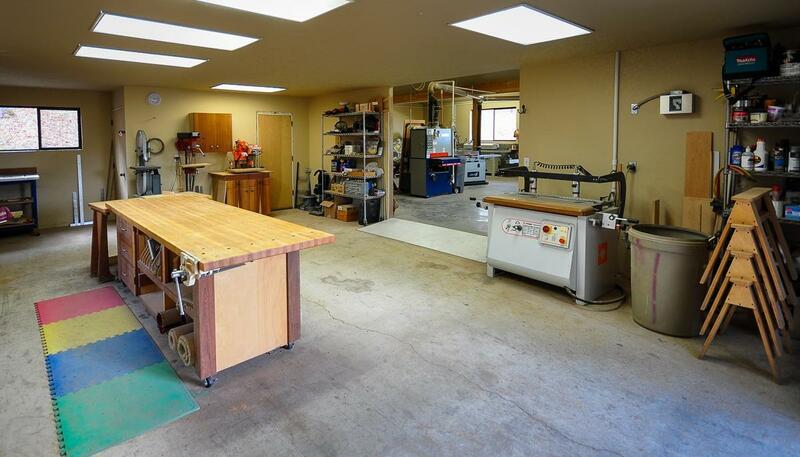 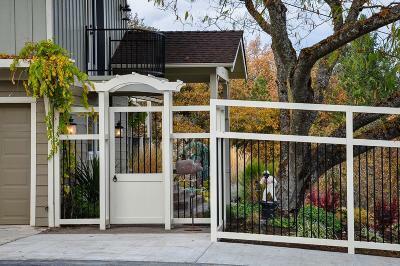 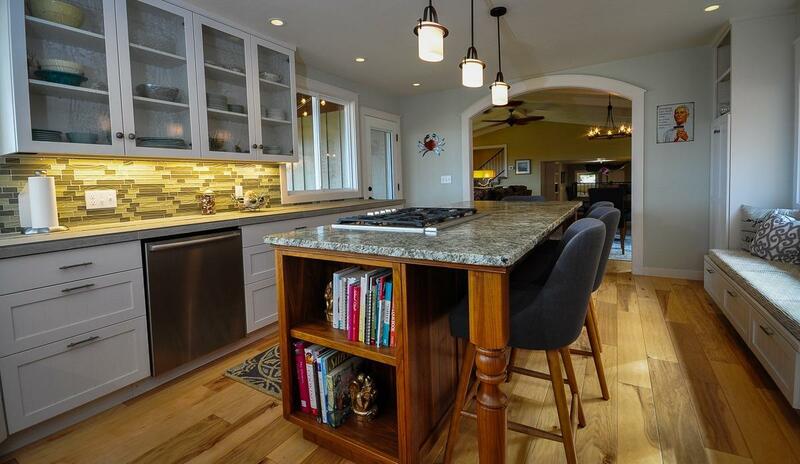 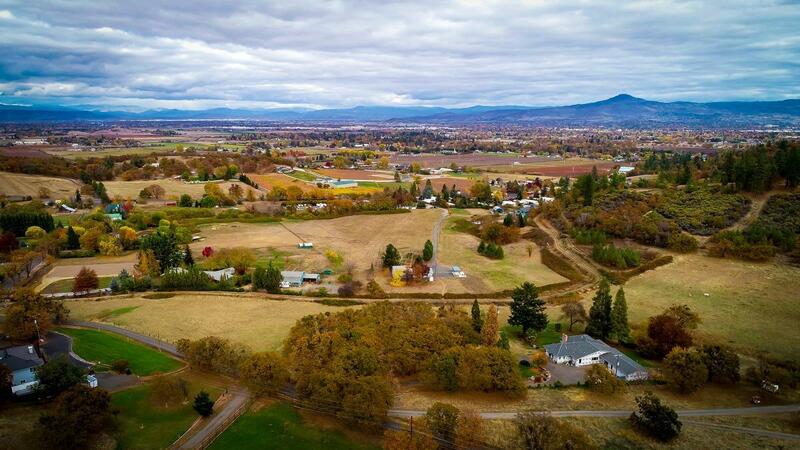 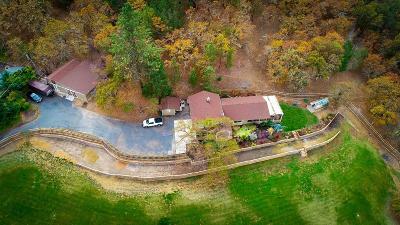 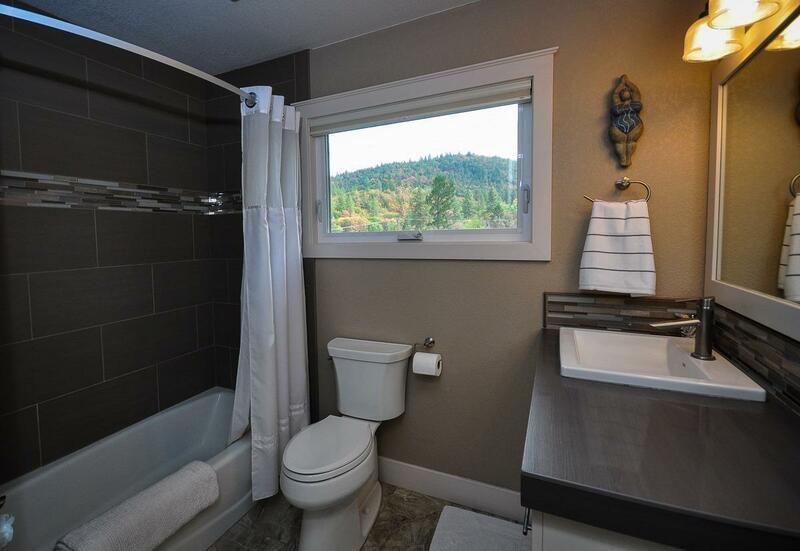 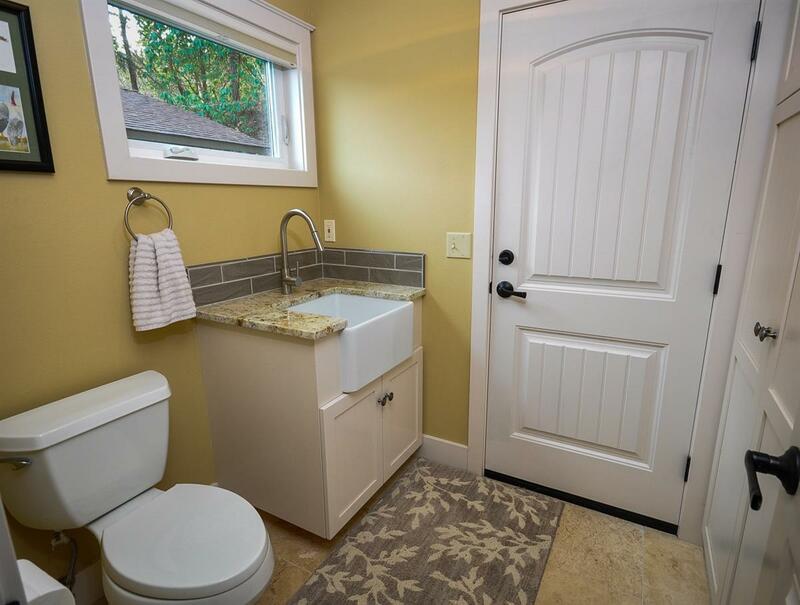 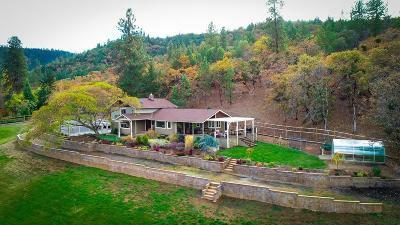 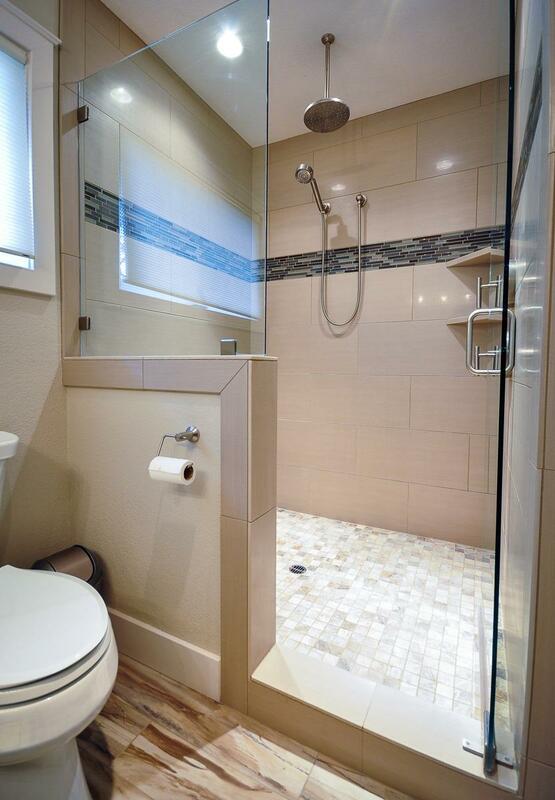 This immaculate, tastefully renovated contemporary rural home 4.66 acres (two irrigated) with a huge shop and RV parking invites comfort while providing unobstructed views of the Rogue Valley. 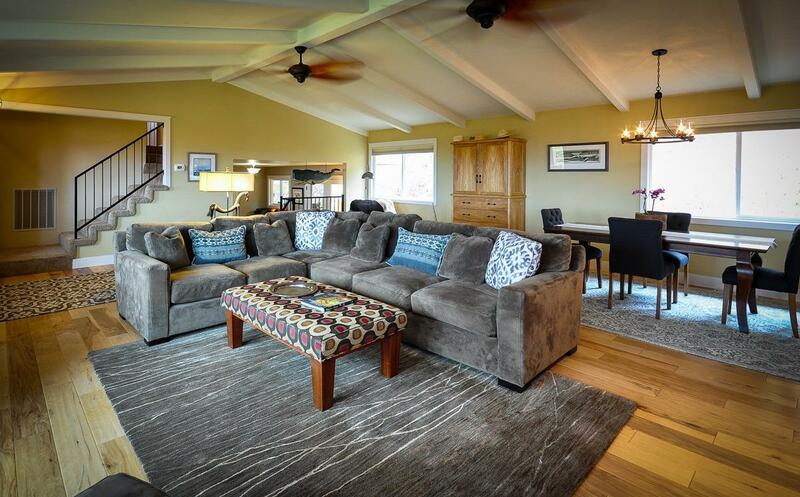 The open layout boasts beautiful hand-scraped wood floors, vaulted great room ceiling, and updated windows throughout, exuding a light & airy feel from the moment you walk in. 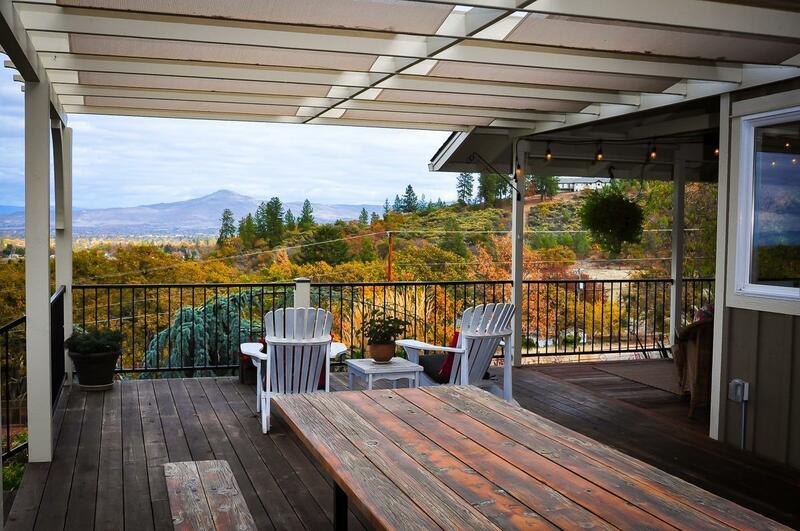 The professionally-designed gourmet kitchen offers built-in bench seating, gas cooktop, and tile counters with glass inlay, and allows for an easy flow to the covered front porch - the owner's favorite place to take in the incredible views. 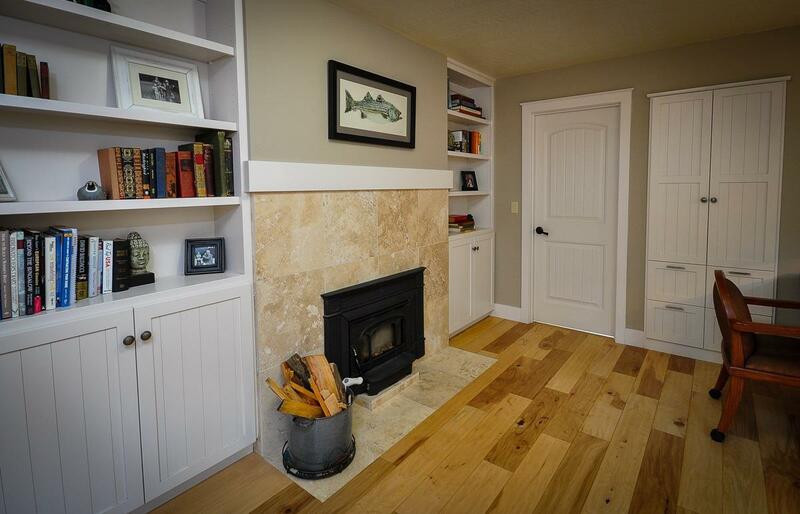 The sunken den with travertine surround fireplace, gorgeous built-ins, and French doors to the backyard provides a peaceful environment to work or read a book. 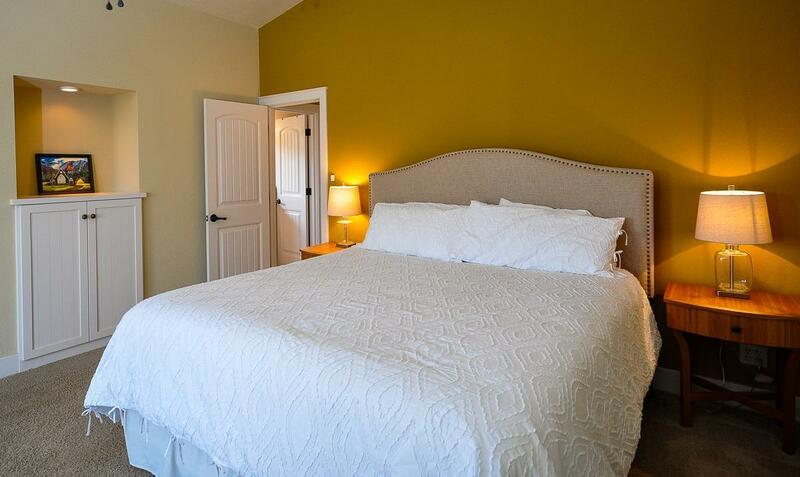 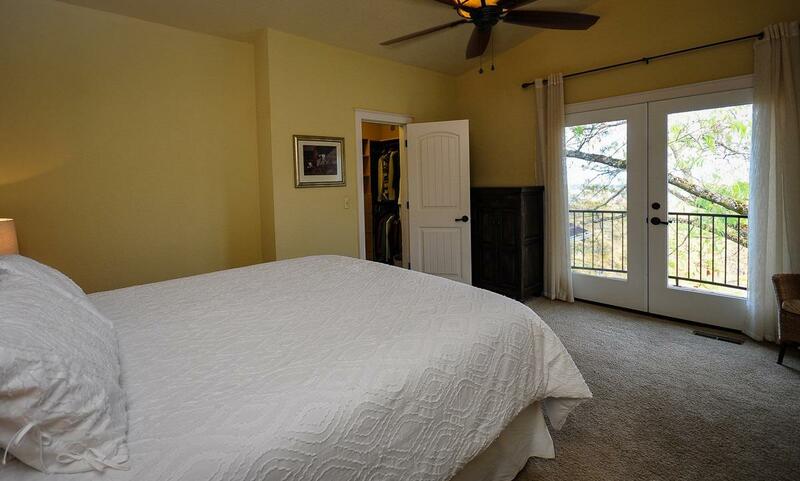 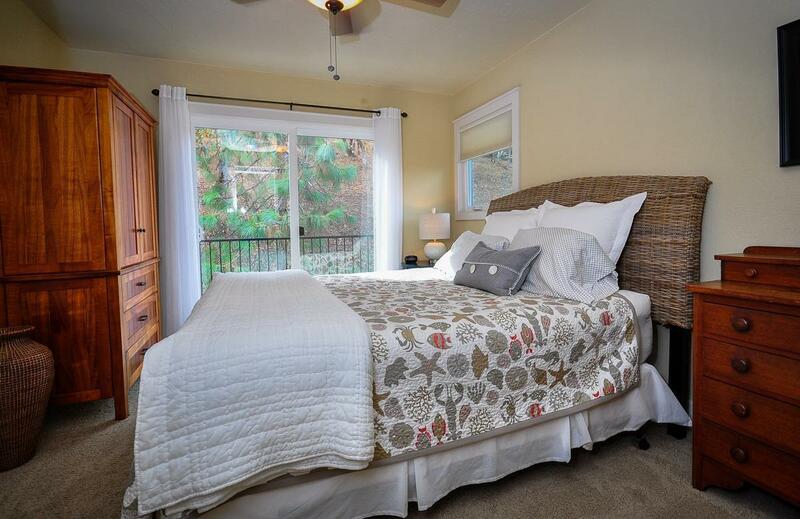 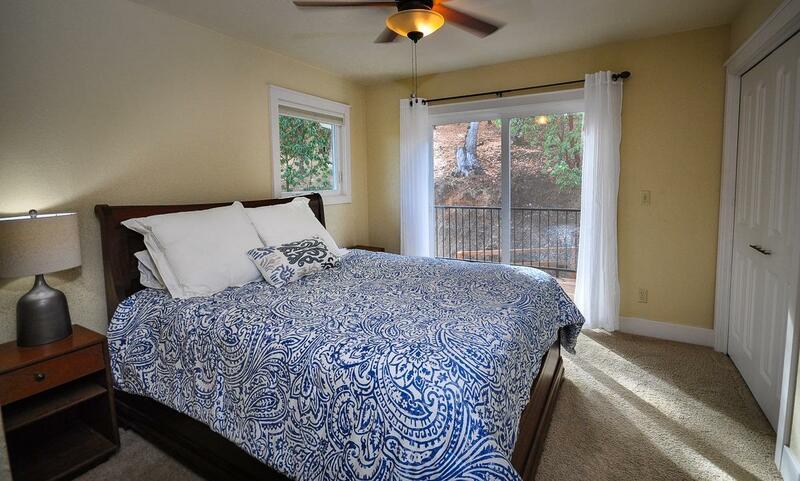 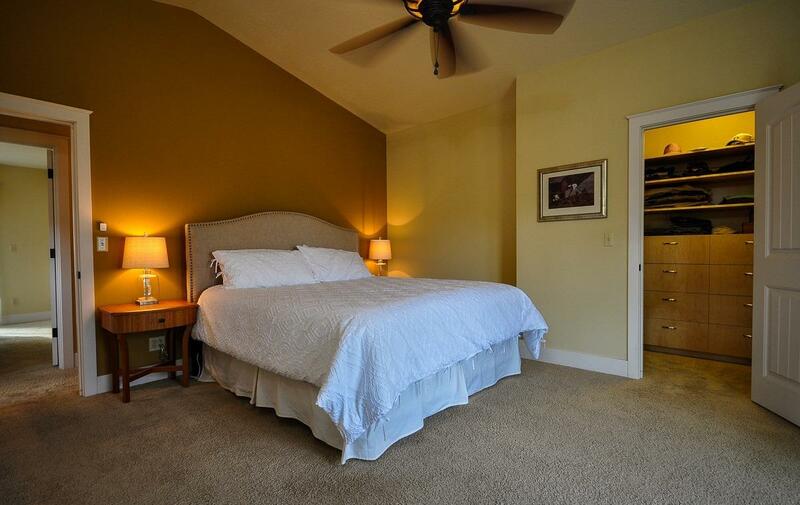 The guest bedrooms and stunning master suite are conveniently situated opposite of the entertaining areas. 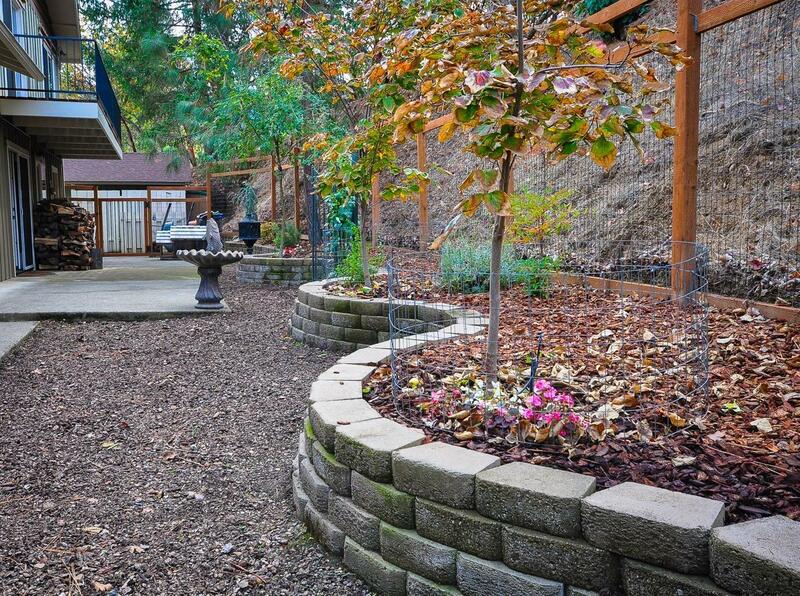 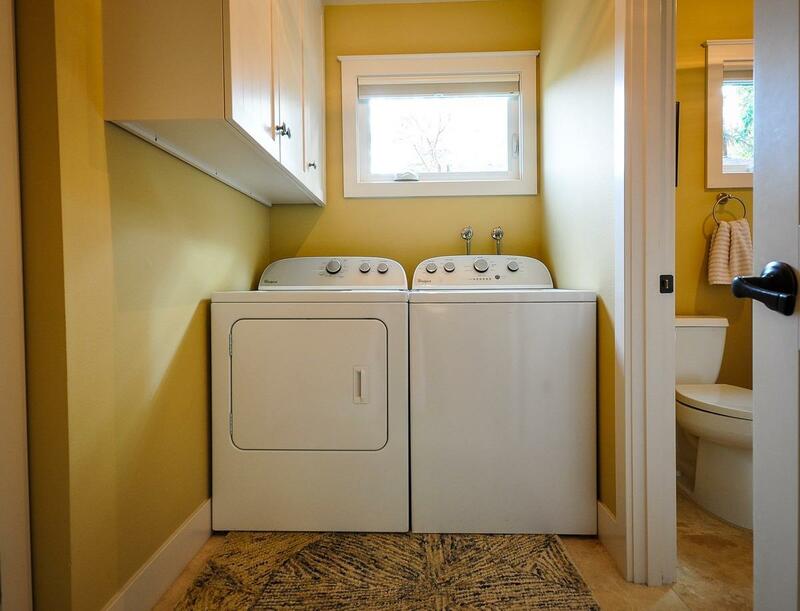 Perfect for the most discerning buyer looking for a peaceful setting just minutes to town. 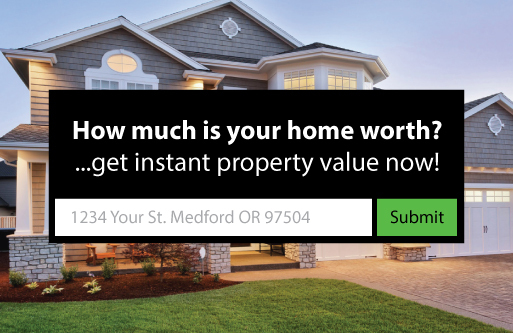 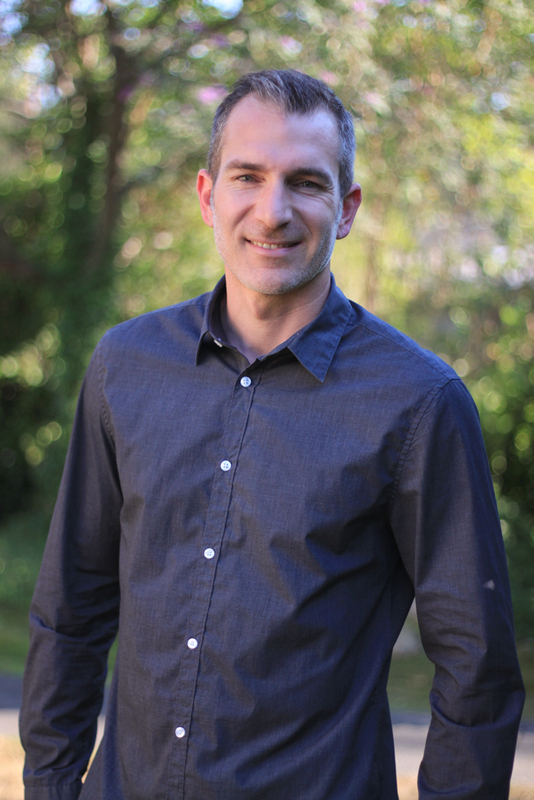 Seller is licensed in OR.